A newly discovered “shuttle” for proteins is a “safety net” for vital communication between cells. Snd2 was tagged with a green fluorescent protein, and the endoplasmic reticulum was marked with a red fluorescent protein. The overlap between the green and red microscopy signals indicates that the newly discovered Snd2 is a receptor on the endoplasmic reticulum membrane. No image credit. How many different shuttles are needed to move all these proteins – in effect, around 30% of all the proteins in each cell? Previous studies of the past few decades have identified two – sort of couriers, like FedEx or DHL for proteins. 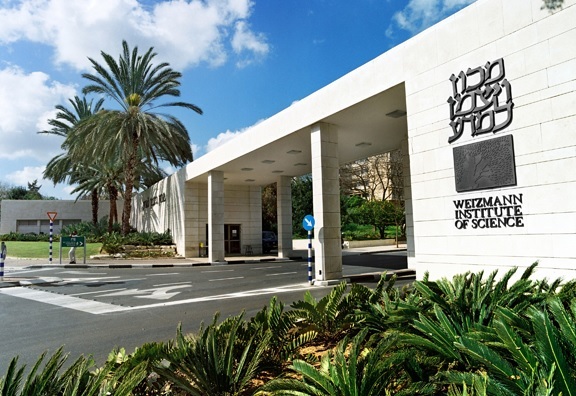 Now, a new study [Nature], conducted in the lab of Prof. Maya Schuldiner of the Institute’s Molecular Genetics Department, has uncovered a third shuttle, and raised the possibility that more might be awaiting discovery. 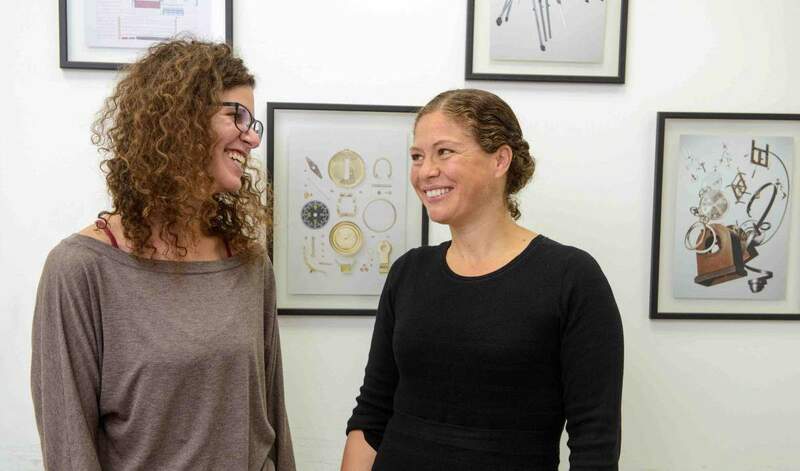 (l-r) Naama Aviram and Prof. Maya Schuldiner describe a ‘safety net’ for communication proteins. No image credit. The “shuttles” that lead proteins to the endoplasmic reticulum: the two previously known SRP and GET pathways, together with the newly discovered SND pathway, each caters for proteins with a different position of their “passports”. No image credit. But even with two shuttle services, the scientists noted there were still proteins that were not easily recognized by the pathways. “These are proteins that, if they are not efficiently transported to the endoplasmic reticulum, the cell dies. So we undertook a search for yet another pathway,” says Aviram. The team began their experiments in yeast cells, whose basic functions are nearly identical to those of human cells, and then tested their results in human cells. To begin, the researchers identified proteins that need to pass through the endoplasmic reticulum transit area, but do not receive assistance from either known pathway. Then, using the advanced robotic system in Schuldiner’s lab, they systematically looked at the ability of a protein to reach the endoplasmic reticulum membrane in the absence of each gene in the yeast cell, finding three that appeared to be necessary to the process of transporting these particular “problematic” proteins. When these genes were missing, the researchers observed accumulations of protein within the cell – proteins that had not managed to reach their destination outside of it. The three genes, which the team called SND1, SND2 and SND3, work together; one on the ribosome (the cell’s protein-manufacturing complex) and the other two at the “gates” of the endoplasmic reticulum. Together with the Weissman lab in San Francisco, the scientists revealed that this third pathway is active when the “passport” is closer to the center of the protein – the region the other two pathways have a hard time reading. “The new pathway functions as a ‘safety net’ for crucial proteins that may need to catch the next shuttle, but have their tags in inconvenient places,” says Schuldiner. Together with the Zimmerman lab, the researchers then asked whether this was occurring in a similar way in human cells. The scientists silenced the human SND2 gene – which they found has been conserved throughout evolution – and showed that here, too, the passage into the endoplasmic reticulum was defective, suggesting that this third pathway is at work in human cells as it is in yeast.